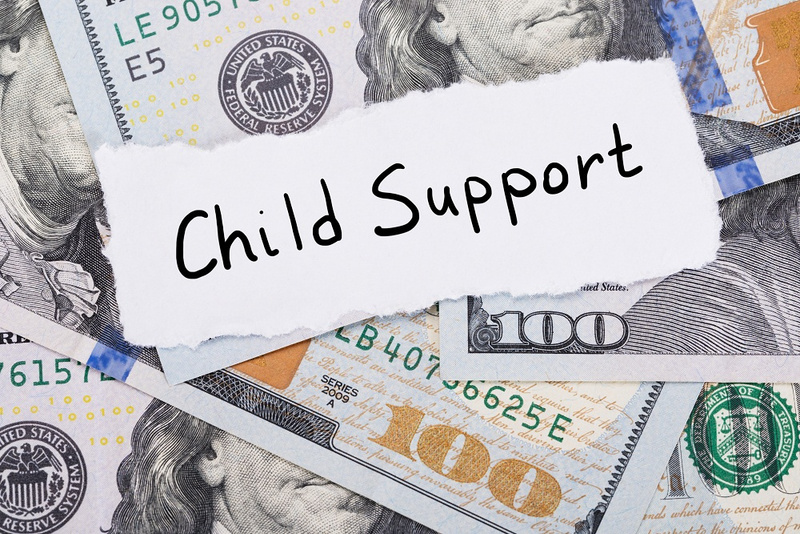 Child support payments are typically established during divorce proceedings. From that time forward, the non-custodial spouse is expected to pay the court-determined amount to the custodial spouse each month to assist in the care of their children. However, under certain circumstances, the previously determined payment amounts can be changed. Here are some situations under which you might consider hiring an attorney in Stephenville, TX, to request a child support modification. If you lose your job, or otherwise experience a significant decrease in your income, the court is usually willing to modify your child support payments. Child support payments shouldn't take more than 25% of your net wages. So, if your income decreases, and child support payments exceed that amount of your take-home pay, you can usually get a child support modification. Experiencing a large increase in expenses is another valid reason to request a child support modification. Of course, those expenses should be ones that the court would determine "necessary," as opposed to frivolous spending. One good example is if you remarry and have children in your new relationship. An increase in familial responsibilities and costs may make you eligible for a decrease in child support payments. Most courts won't ask the children in your current marriage to suffer due to your support of other children from a previous marriage. It is not only the parent making child support payments that can request a child support modification. If you're receiving child support payments and feel they are insufficient for one reason or another, you too can request a modification of those payments. One common reason to do this is an increase in costs for the child's care. Examples might include when the child needs braces, if the child begins participating in after-school activities that come with a high cost, or if the child requires medical care. 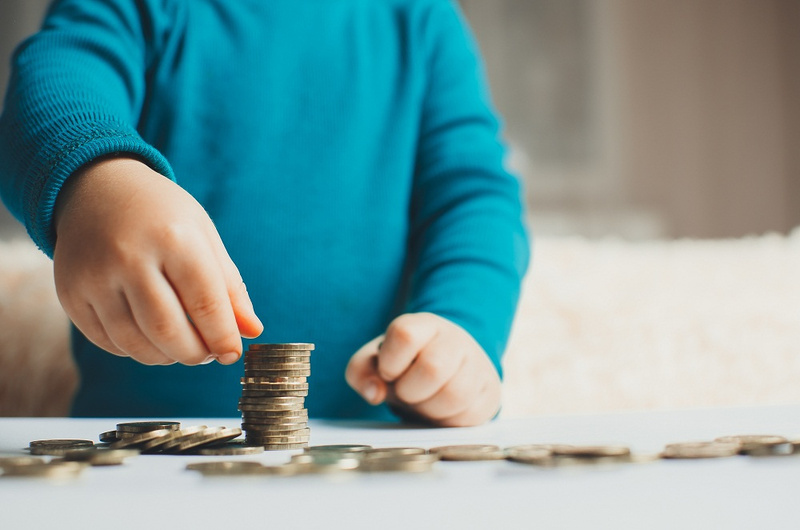 If the parent making child support payments experiences a large increase in income, the custodial parent may be able to request an increase in their child support payments as well. This may also apply if the non-custodial parent receives a large inheritance or other sudden influx of funds. Depending on the situation at hand, you may request a temporary or a permanent modification to your child support payments. Temporary modifications are usually granted for one-time, large expenses, such as getting braces for the child; the court expects the non-custodial parent to pay their share of such expenses for their child's care, and will increase child support payments appropriately for a short amount of time. Permanent modifications are usually given when income permanently changes (such as job loss or a change in careers), or in long-term, substantial changes in the child's needs. For example, if the child experiences a serious injury that will require ongoing medical care, the child support payments may be permanently modified to help cover these costs. If you're looking to modify your child support payments, or the payments you receive from your ex, be sure to enlist the aid of Stephenville, TX, lawyers to ensure you handle the matter properly. You can reach our Stephenville, TX location by calling (817) 578-8700. We also have a location in Granbury, TX which you can reach by calling (888) 578-8704.